"This was my first visit to San Juan and I couldn't have been more delighted with my accommodations. Explore the spectacular coastline here in San Juan and throughout the entire island of Puerto Rico. 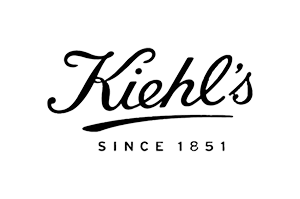 Enjoy a delightful spa shower experience with Kiehl’s, our featured brand (eco-friendly and cruelty-free). "Without Paul and his tropical hideaway our Puerto Rico adventure would not have been as delightful or charming." "No guest is more important than each guest in attendance. The consummate host (Martha Stewart would blush with envy) and quintessential friend."